Marie Klingberg-Allvin, is a midwife, and professor in global reproductive health. She has a PhD in international health from Karolinska Institutet and 18 years’ experience of working within global Sexual and Reproductive Health (SRH) in settings challenged by a lack of human resources, long distances to care, and cultural, gender, and socio-economic barriers. More specifically, her research area focuses on safe abortion, post abortion care, contraception, and immigrants’ SRH. Parts of her research related to medical abortion and post abortion care has been published in high impact journal and used in the WHO guidelines. She has experience building strategic partnerships with academia and nongovernmental organizations in low-resource settings and working with development cooperation projects. Being a former director of the midwifery program at Dalarna University (DU) she initiated the development of a model for net-based learning in order to rebuild capacity within midwifery training institutions in Somaliland. This model has further been implemented at 38 academic institutions in Bangladesh. She is a member of the International Board of the Swedish Association of Midwives and has five years’ experience in academic leadership as pro vice chancellor and acting vice chancellor for DU. 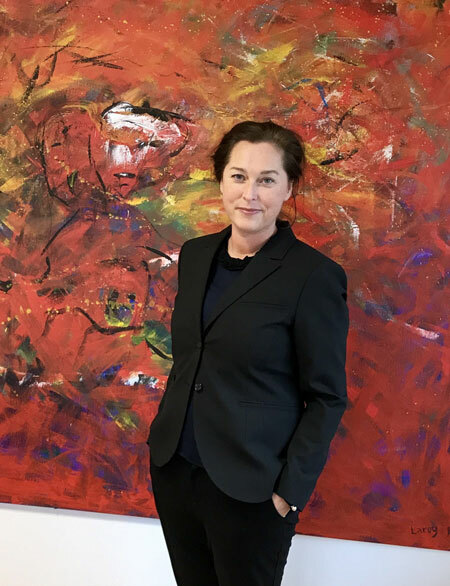 Klingberg-Allvin has been invited as an expert to the international meetings on Strengthening Quality Midwifery Education organized by WHO and has been invited as keynote speaker at national and international conferences on global SRH. Current work focuses on working a with local researchers to begin building an agenda for midwifery research in the Somali region. Her ongoing program of research targets maternal morbidity and mortality in the Somali region using maternal near misses and audits in early and late pregnancy and design and testing of midwifery-led models of care to improve maternal and newborn health to reduce the burden of maternal and newborn mortality on individuals.